New Age Mama reviews Tsuro! “There are hundreds of possibilities making this a game that never gets boring.” Read the full review here! 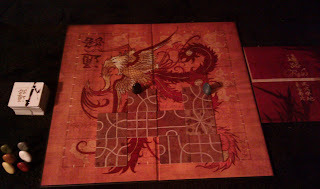 This entry was posted in All About Games and tagged board game reviews, new age mama, tsuro on 2012/02/06 by Ray Wehrs. 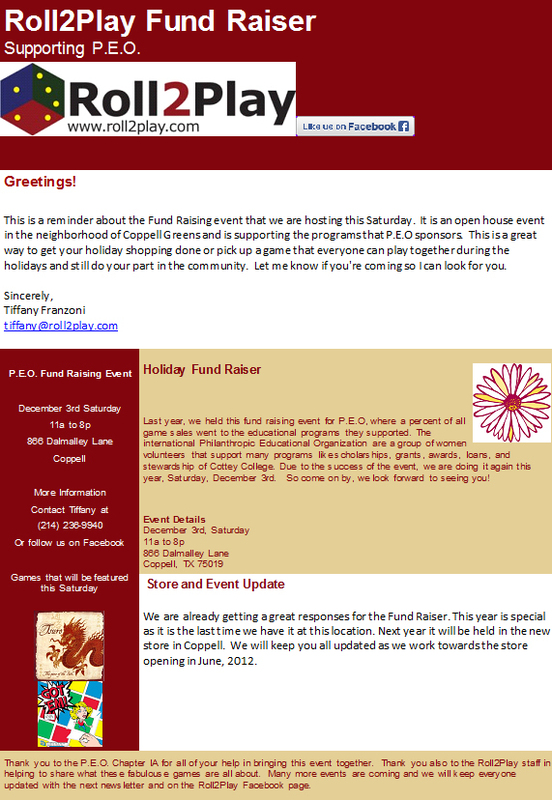 This entry was posted in Reviews, Tsuro and tagged board game reviews, parent palace, tsuro on 2011/11/23 by Ray Wehrs. Mama Likes This reviews Tsuro! This entry was posted in Reviews, Tsuro and tagged board game reviews, mama likes this, tsuro on 2011/10/25 by Ray Wehrs. The Board Game Family reviews Tsuro! This entry was posted in Reviews, Tsuro and tagged board game reviews, the board game family, tsuro on 2011/08/24 by Ray Wehrs.